The property management company was a pleasure to deal with. They responded quickly and answered all of our questions. As a family of 5 with 3 teenagers the condo was suited our needs, and allowed for us to have a truly sweet and memorable vacation. Coffee on the lanai in the early morning next to the beach was a wonderful way to start the day. This condo served as a perfect location for us because we wanted to visit and experience several parts of the island. 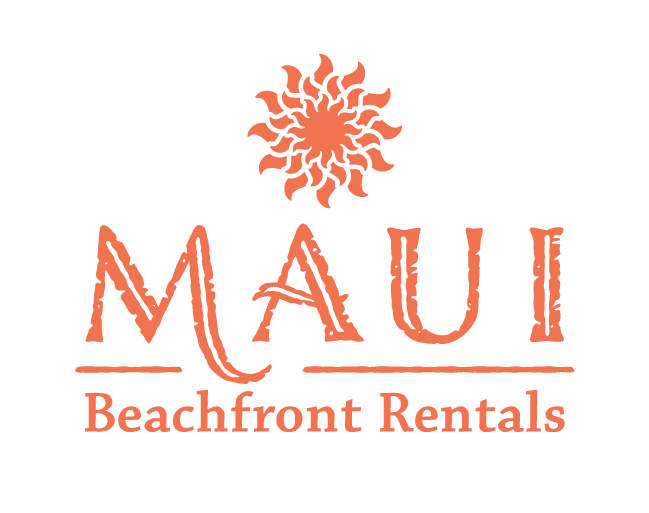 You are in the middle of Maui with easy access to Kihei and Lahaina, as well as a trip to Hana and up Haleakala. We spent 2 weeks in the condo and never ran out of things to do. Having the DVD player turned into a huge benefit. The kids brought some of their collection, and it kept them entertained when they weren’t outside. Nice touch.